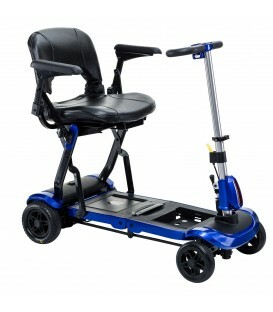 The Ventura 4 Wheel Standard Scooter offers a great combination of performance, size, comfort, and styling, making it the perfect mobility option for those seeking the "next step up" from compact/travel scooters. 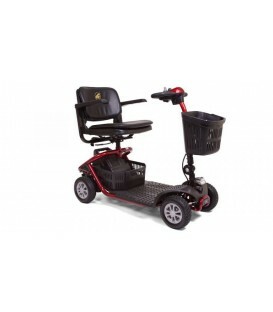 The Ventura's four-wheel configuration is great for stability and handling on rougher outdoor terrain and the performance makes it perfect for longer trips around the neighborhood or around town. 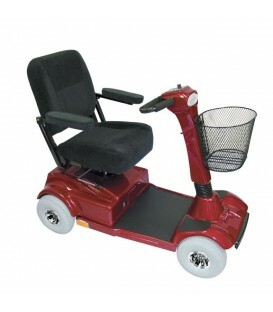 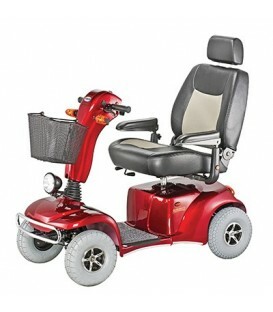 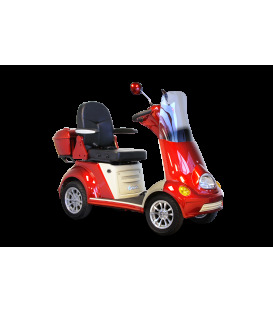 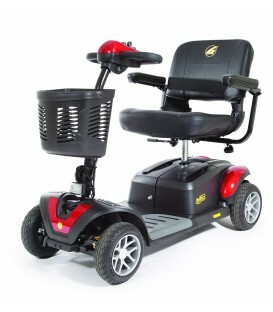 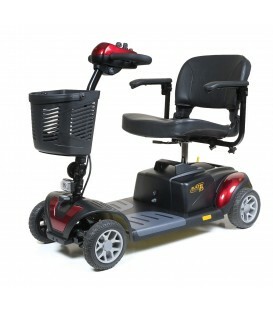 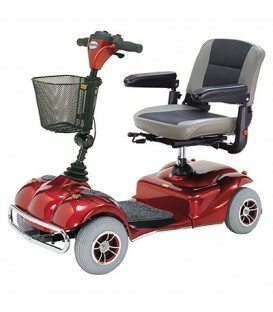 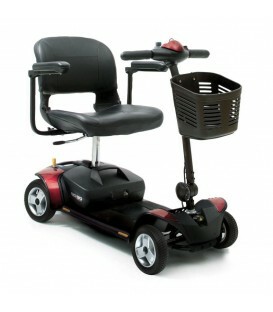 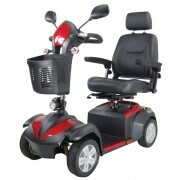 The Ventura 4 Wheel Standard Scooter features 12V x 33AH, a folding "stadium-style" seat and a headlight. 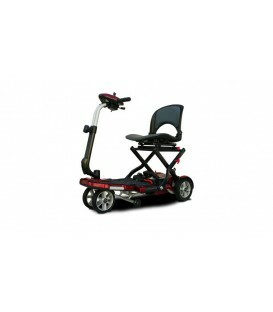 Users can even change the Ventura's color with included color change panels in red and blue.